A handful of route changes are coming to the bus lines in January, mostly as part of Milwaukee County Transit System’s seasonal changes reflecting ridership during different times of the year. They will go into effect on Jan. 6. One major change is the merging of Route 27 and the PurpleLine. All buses on 27th St. will now be PurpleLine rides. This should provide better service along 27th Street. 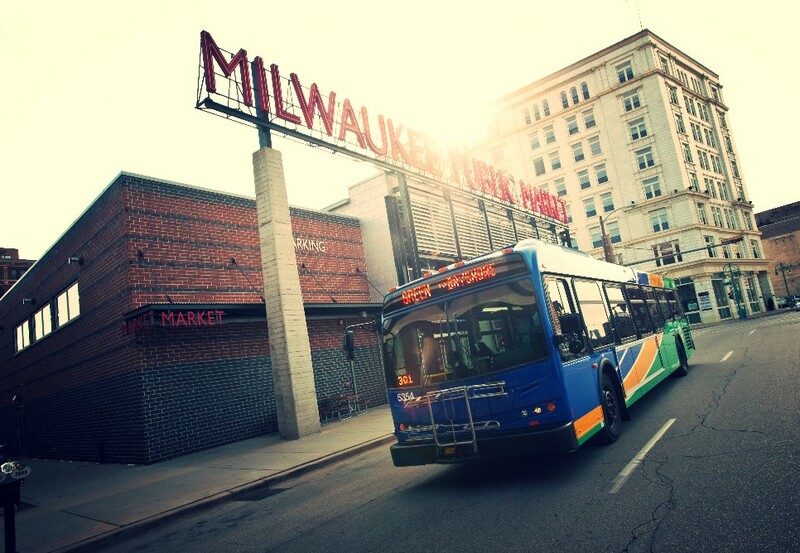 “Riders can expect more consistent arrival times, faster trips, additional connections and an easier-to-understand route and schedule,” according to an MCTS release. Route 61 is being retired due to a lack of funding. This route will no longer service riders east of 60th St. and Keefe Ave. To help make up for 61 shutting down, MCTS is extending Route 22 west up Center St. to N. 92nd St., then north from there to Grantosa Drive. Also, route 57 will fill in the missing service area west of 60th St.and Keefe Ave., “serving Appleton Avenue, Falls Parkway, Silver Spring Drive, and County Line Road into Waukesha County, ending at the Germantown Walmart,” according to MCTS. Route 6 is also being retired for lack of funding. The last day for service along route 6 will be Dec. 22. MCTS suggests riders use RedLine for service along Capitol Drive or GoldLine if they’re heading to Brookfield Square. A few routes will be extended to improve restroom access for drivers. Routes 30, 30x and 35 will be extended to the corner of N. Sherman Blvd. and W. Mill Rd. Route 31 will be extended to the corner of N. 5th St. and W. Clybourn Avenue. A number of routes will see some minor changes to the schedule, according to MCTS. These include: 12, 15, 19, 28, 33, 40, 44U, 51, 52, 54, 56, 60, 63, 76, 80, GoldLine, GreenLine and RR1. According to MCTS these minor schedule changes will allow their drivers to run on time, getting riders to destinations in a more timely manner.